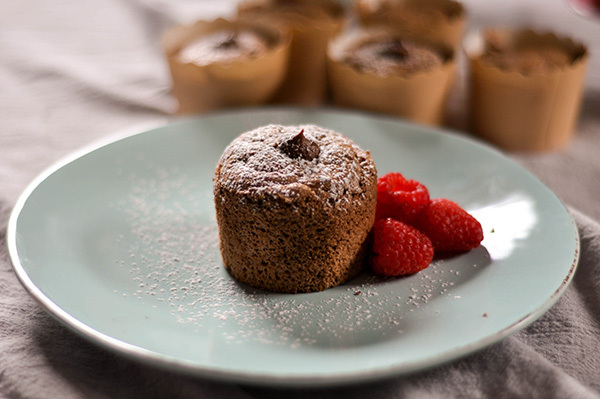 Now, every recipe that I've seen for these cupcakes use square cardboard wrappers. I could not for the life of me find these wrappers, and I wasn't about to pay 20 bucks for them on amazon... so I went to Michael's and they had great round cardboard wrappers. I suspect that the cardboard is mainly for show, but I also think that it helps this light and airy cake rise. Much like an angel food cake requires the tube in the middle of the pan to help keep it's structure. I think it may also help this as well. Especially since most of this cake batter is egg whiles. Hence, the lovely fluffy texture of this cake. This starts with a basic chiffon batter. Separating the eggs. Utilizing the egg yolks in the batter along with the cake flour oil, sugar and cocoa powder. Then beat the egg whites till a stiff meringue forms. 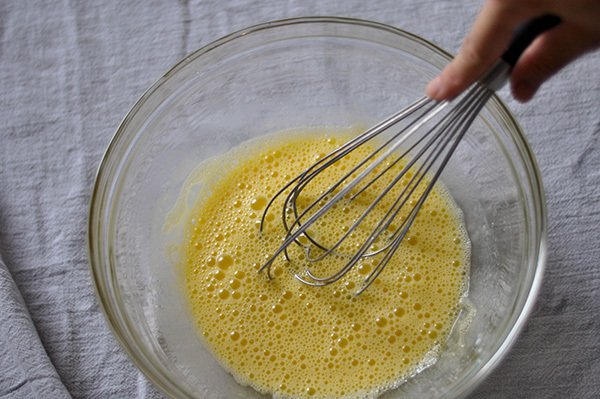 Then gently, fold the egg whites into the egg yolk cake batter 1/3 at a time, making sure to keep the batter aerated. Spoon the batter into your cupcake wrappers and bake for 20 minutes at 280 then turn it up to 300 for another 10-15 minutes. Watch your cakes because every oven is different. 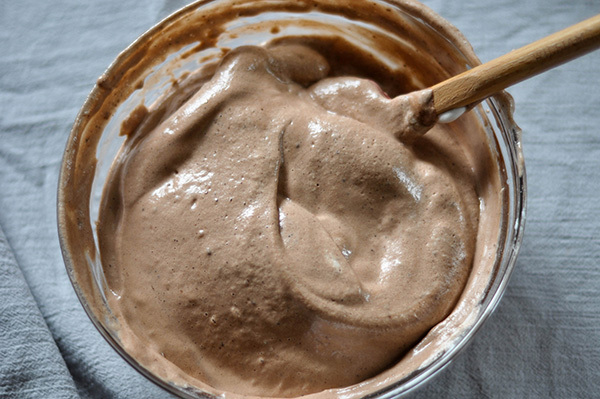 Whisk the flour and cocoa powder together, then add to the egg mixture and whisk until smooth. Using an electronic mixer, whisk the egg white and add the sugar in three batches. The egg whites has to whisk until stiff peak. Take 1/3 egg white mixture, add it to the egg yolk mixture. Mix until well combine. Fold in the remaining egg white to the egg yolk mixture. Bake at 280F for 20 mins then turn it up to 300F for 10-15 mins. While the cakes cool, make the filling. In an electric mixer beat the butter and powdered sugar together until smooth and creamy. Add Cocoa powder and mix until combined. Then add the milk to loosened it up a bit. Spoon the filling into a piping bag. Once cool, cut an X in the top of the cupcake with a paring knife and pipe in the whipped cream, sprinkle with powdered sugar and enjoy.